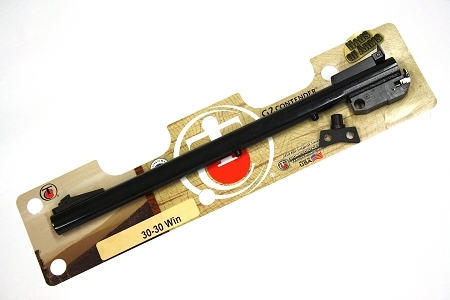 This TC4502 barrel is brand new in its factory packaging. 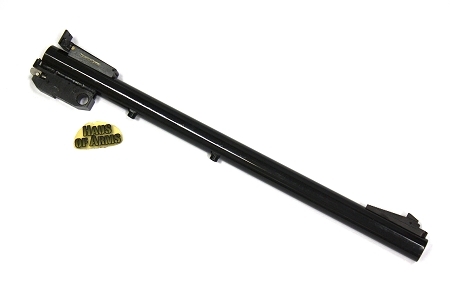 It is 14" long, blue chambered in 30-30- Win and has factory front and rear sights. 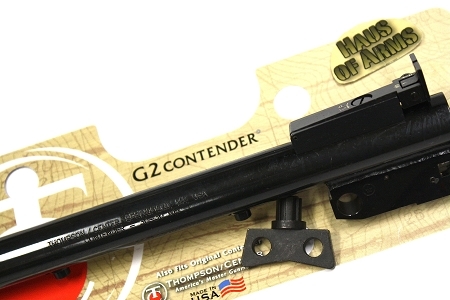 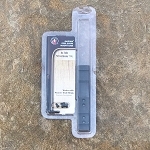 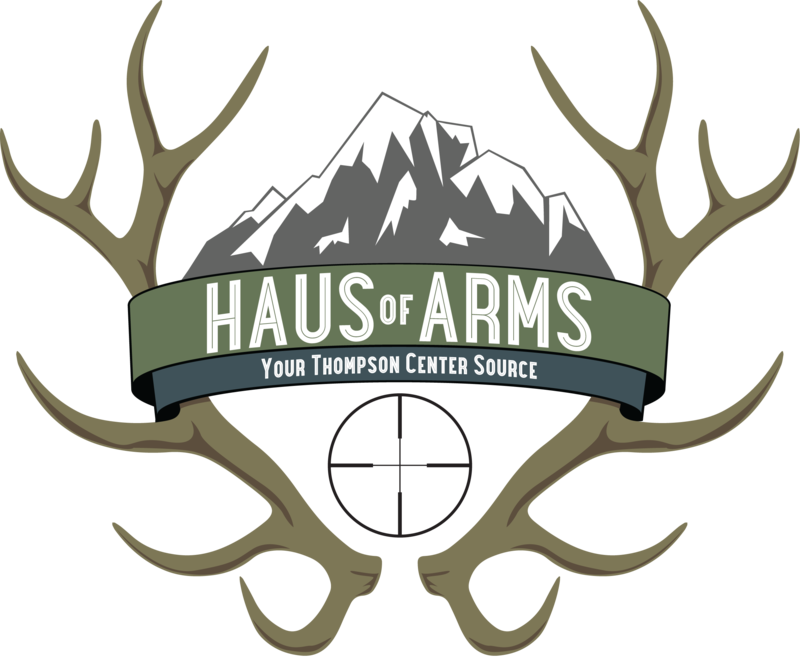 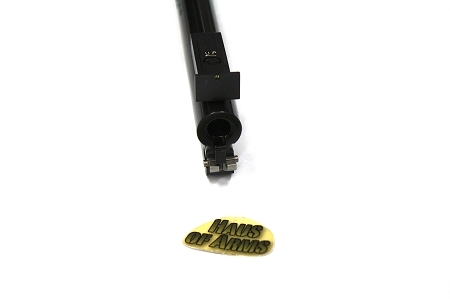 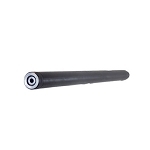 CONTENDER > G2 CONTENDER > HausOfArms T/C G2 Contender Pistol Barrels > TC4502 30-30 Win Blue 14"